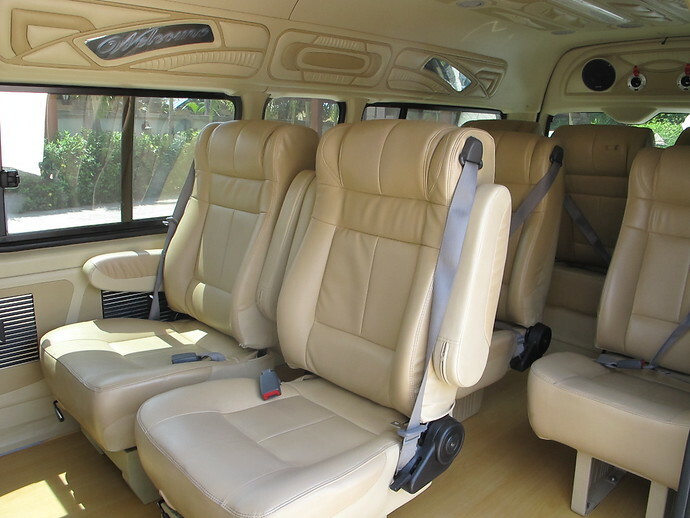 The Trang To Koh Kradan Express Transfer is the fastest way from Trang to Koh Kradan island. 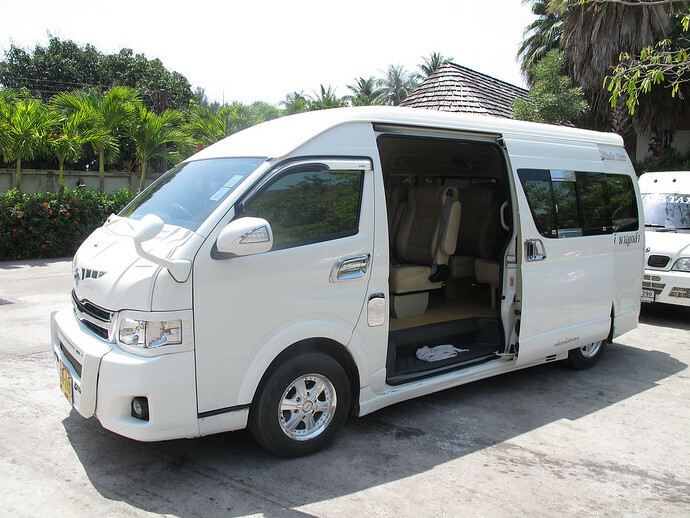 A private aircon minivan takes you from your Trang hotel, Trang Railway Station or Trang Bus Station to the pier in Trang, where you then take a longtail boat on a 1 hour ride to your Koh Kradan hotel. With an Express Transfer, you can transfer on the same day from Trang to your Koh Kradan Resort on your own timetable. You will have no wasted time waiting around for any connecting transfers. The transfer takes approximately 1 hour 40 minutes door to door. The driver of the taxi will be waiting for you in your hotel reception, railway station or bus station at the time you have chosen to depart. Then it’s time to sit back and relax on the transfer. 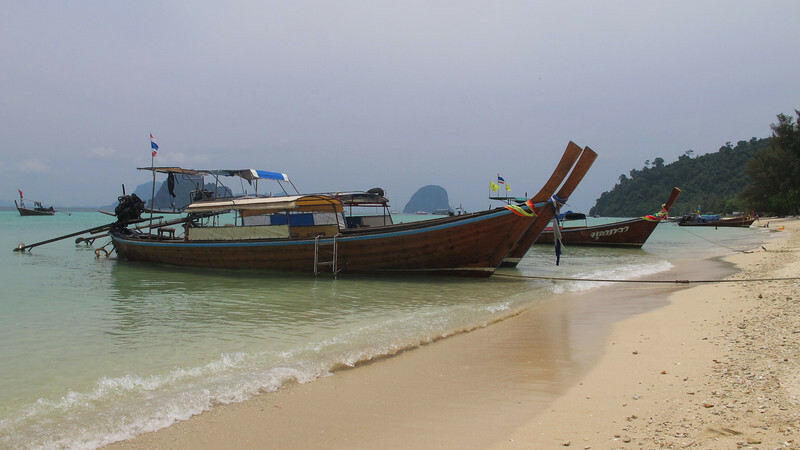 Due to the longtail boat only operating in daylight hours, the latest pick up time from your Trang hotel, Railway Station or Bus Station is 15:00. Feel free to choose anytime before 15:00.